Just like the Nazi UFO’s, the Vedic flying machines dwell somewhere in the realms between apocryphal technology and the occult. The work Vymaanika Shaastra has been ascribed to the sage Maharshi Bharadwaaja. Maharshi Bharadwaaja is known to be a scholar both in science, philosophy, cosmology and warfare. The work on ancient Vedic flying machines was channelled by Pundit Anekal Subbaraya Shastry to a Sanskrit scholar, Sri G Venkatachala Sharma and translated into English by G. R. Josyer. The Vedic flying machines were supposed to be capable of the same flight manoeuvres as Hitlers’ flying saucers (VRIL Rundflugscheiben). Maharshi Bharadwaaja is known to be a towering scholar both in science, philosophy and warfare. He is an important figure in the pantheon of Hindu sages, who recorded knowledge in the spiritual, intellectual and scientific fields. During his period, knowledge was transmitted word of mouth. Maharshi Bharadwaaja is said to have passed from one Yuga to another. He is among the seven prime seers of Mythological era. Whether there were other seers by his name is not known. According to some scholars, Maharshi Bharadwaaja belonged to Thretha Yuga and to Dwapara Yuga to some others. He figures in the genealogy of Bruhaspati, the principal preceptor of all Hindu deities and his son being seer Bharadwaaja. 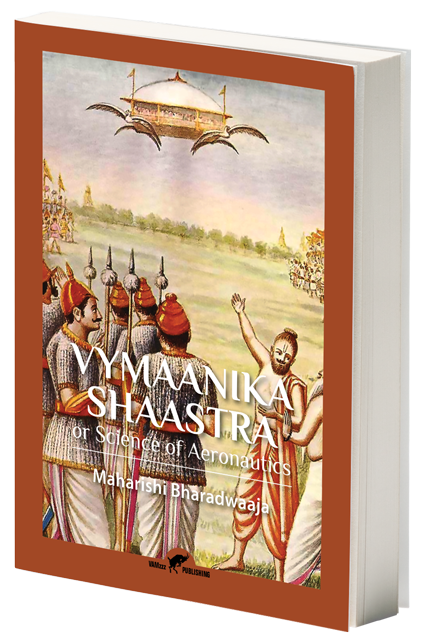 Read more about Maharshi Bharadwaaja and Vedic flying machines in the Post Scriptum of Vymaanika Shaastra. 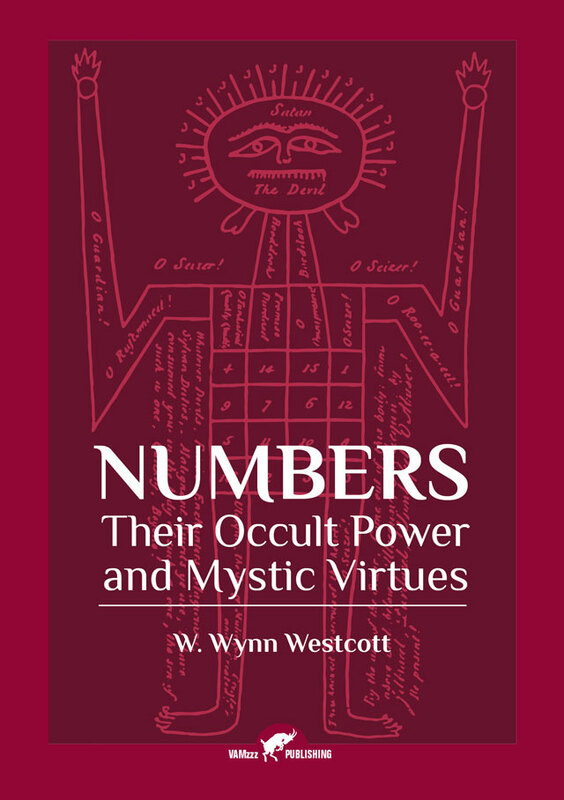 Numbers – Their Occult Power and Mystic Virtues may be regarded as the “bible of numerology”. This book deals with Pythagorean number divisions, explains 3 different kinds of Kabbalistic numerology, and reveals the hidden logic and symbolism of the numbers 1, 2, 3, 4, 5, 6, 7, 8, 9, 10, 11, 12 and 13. This is followed by an explanation of Hindu numbers and a long row of numbers between 14 and 25920. Special symbolisms are included, like the link between numbers and planets, and numbers in relation to the Apocalypse.